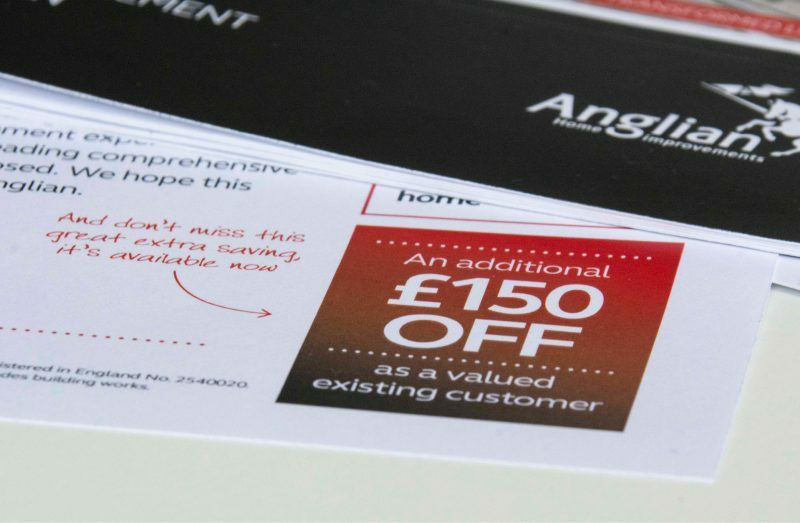 A lot of industry gurus and respected organisations are continuing to bang the drum about why clients should not ignore the power of offline direct mail in an increasingly digital focussed world. We see the value for both, but the argument for the traditional is illustrated nicely with a great result we recently achieved for long-standing client Anglian Home Improvements. 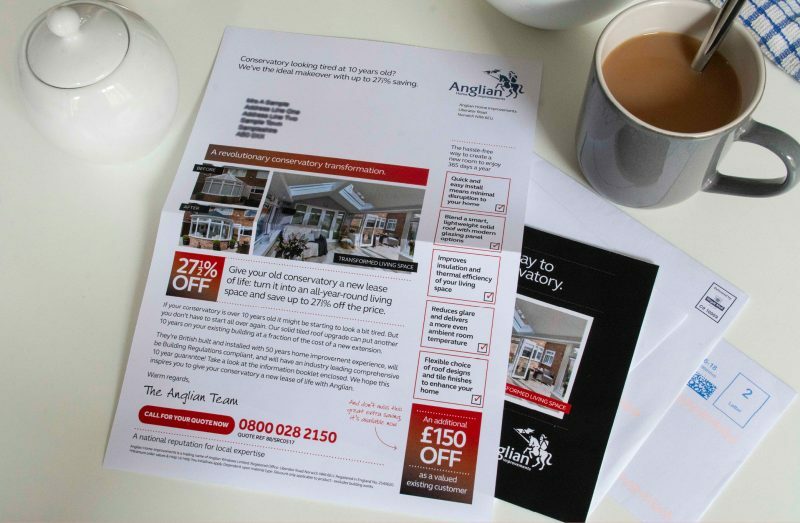 73,000 of Anglian Home Improvements’ existing conservatory customers were pitched a money-off discount on one of Anglian’s newest products, solid tiled roof replacements. 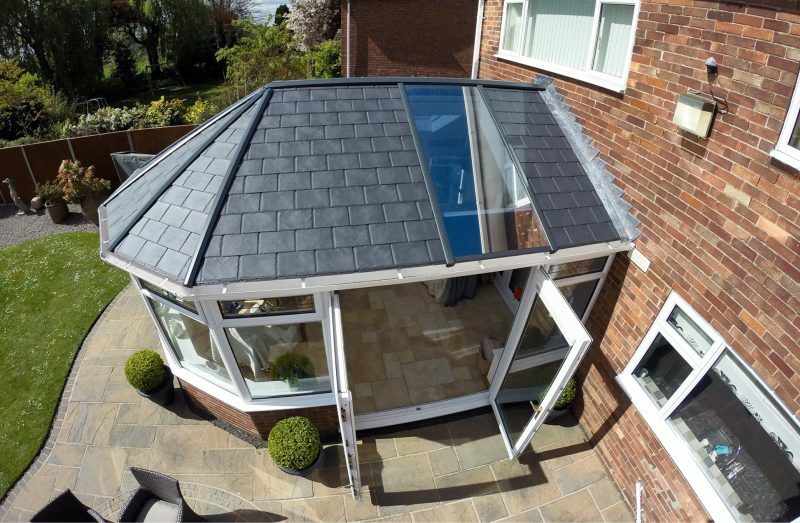 The age of the original conservatory installation across the target audience was between 6 and 16 years old, perfect for the quick, cost-effective conservatory makeover that Anglian’s new replacement roof concept offered. The campaign used a mix of direct channels: an offline mail pack with a traditional personalised letter and product sales brochure insert, an e-shot, on-the-doorstep foot canvassing and outbound calls. 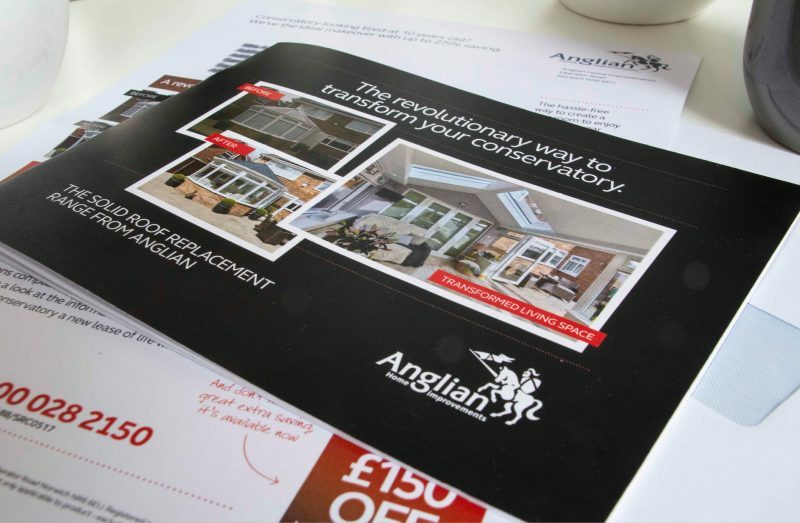 Analysis of the campaign results showed that the mix of offline DM pack with a follow-up call from one of Anglian’s team delivered the highest conversion rate from lead to sale, with the mix of DM pack and foot canvassing in second place. Response rates saw three conversion spikes; the first, unsurprisingly, came on day 1, and then similar conversion activity followed on day 8 and day 20 post-drop. Interestingly, whilst the thrust of the communication was selling solid roof replacements, other products were sold off the back of the campaign too. Windows, Doors, Rooftrim and Garage Doors were given a mention and these delivered nearly a third of the eventual campaign sales revenue. And the business result? The campaign generated a significant number of leads. With Anglian’s sales team treating those leads like gold dust, they managed to convert them into £1.12 million worth of business. An extremely valuable addition to the quarterly sales volume.